We are a group of Creative Individuals with the same dreams, ambitions, and the skills to support it. We are a bunch of Critical and Idealist Designers looking to make our Impact in the world. And most of all we are a relentless individuals with a never-give-up attitude . We are a tight-knit team with creative minded people. A collective that strives to do great work for our clients and advance the greater good. From strategy to execution we design, write, produce and distribute great and effective work for every screen, every space, and every wavelength. We pride ourselves on our ability to solve problems, communicate effectively, and collaborate with our clients. Established in 2009, Mindmap Indonesia is a Creative Agency specializing in Creative Integrated Thinking. With the progressions of digital era, we differentiate ourselves through our process and our partnership with clients. Over the years, Mindmap Indonesia has earned the trust and reputation for doing great work.  We managed to develop our scoop of works from graphic design, branding, motion graphics, video development, website design and development, social media, and other works you named it. But enough already with the adjectives. We’d much rather be judged by our ads. Feel free to poke around our website and let us know if we can help out with anything.